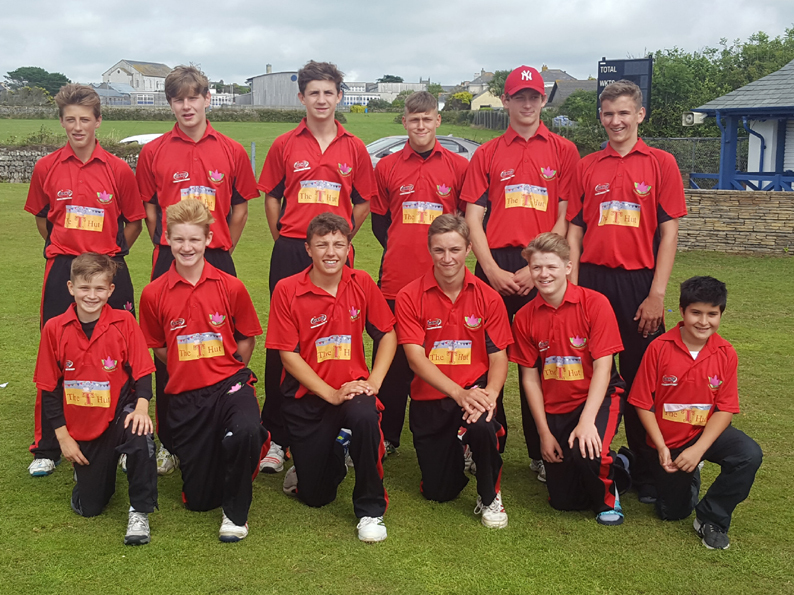 EXMOUTH Under-15s are into the last 16 of the ECB Cup after a 35-run win at St Jut in the Cornwall and Devon play-off. 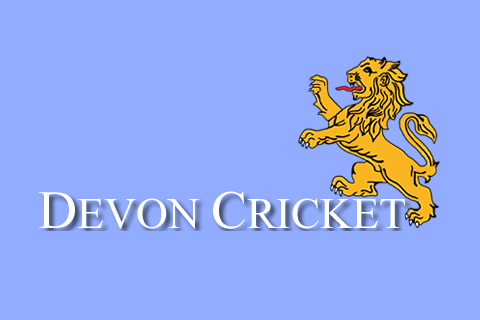 The Devon champions have secured a place in regional finals day at Millfield School on Monday (July 31). 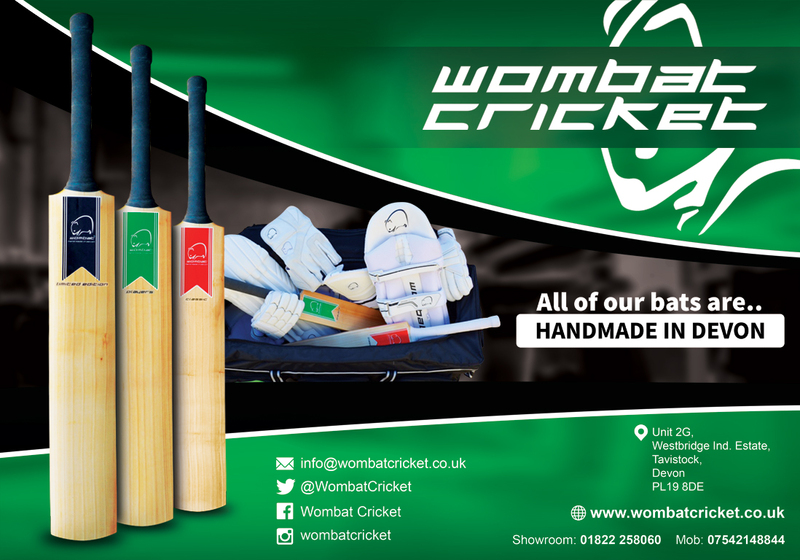 Exmouth made 126 for nine in their 20 overs – opener Cam Kidd top scoring with 52. The game was won in the field by Exmouth, who bowled miserly to limit St Just to 91 for six in reply. Mark Davies, the Exmouth chairman, accompanied the team to Cape Cornwall, hardly surprising as son Luke is captain. Davies senior said he was hugely proud of the team for pulling off a remarkable win in difficult conditions. :”All-round, the lads were simply superb,” said Davies. “Conditions were not good, it was cold and damp, but the spirit in which they played the game and the determination they showed to make sure they got a result, was something to behold. Davies junior lost the toss and was asked to bat first. Louis Morison (16) and Kidd opened the Exmouth innings and they gave it a good start, taking the total to 44. James Horler (9) was the second man down with the score on 73. Kidd’s innings - his 52 came from just 35 balls with four fours and two of sixes - ended with the score on 81. Davies junior went next then Joe Hancock (0) and Jack Tucker (9) fell cheaply. Ollie Pugsley’s cameo knock of 20 got the score going again in the last few overs. Exmouth spirits were lifted when Joe Hancock removed a St Just opener five balls into the reply. He bowled four overs for five runs, setting the tone for others to follow. St Just were behind the clock at 57 for two in the 14th over and unable to make up lost ground. Davies junior (1-7), Pugsley (1-19) and Jake Pond (1-14) all contrived to keep it right. Two run-outs – Davies and Pugsley responsible – kept the pressure on St Just. Davies senior said picking out individuals was an unenviable task, but there were some deserving slaps on the back to hand give. “Cam Kidd’s knock was so important and Ollie Pugsley’s runs came at a crucial time,” said Davies. “Then a superb opening spell from Joe Hancock put St Just on the back foot. Exmouth will face Hook in the day’s first semi-final and, if successful, will stick around to play either the Welsh champions or the Wiltshire champions in the final. The Millfield winners go on to national finals day at Rugby School.